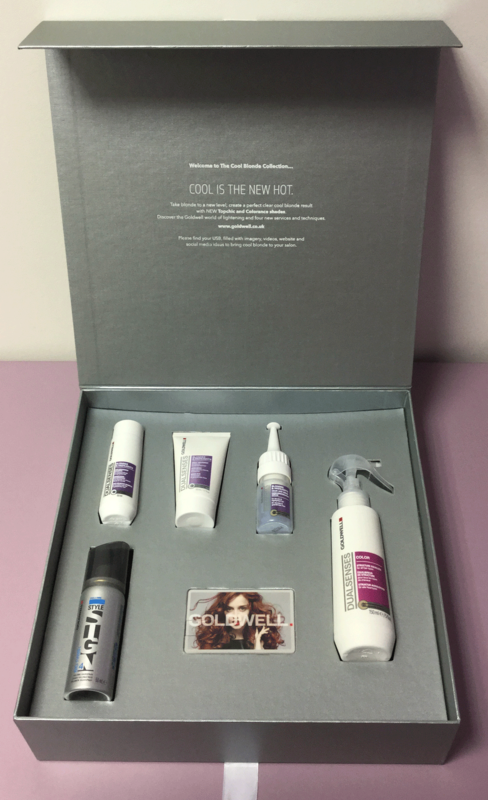 KB Design & Promotion offer a wide range of bespoke luxury packaging options to meet your individual requirements. 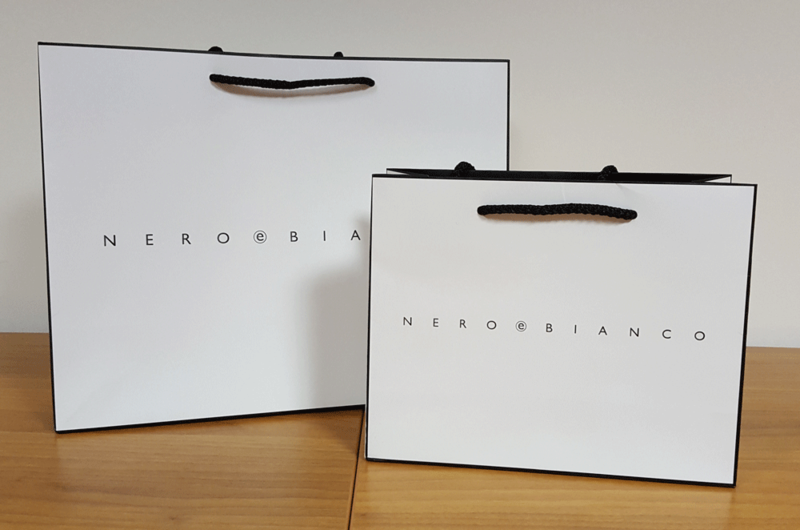 We specialise in luxury carriers, paper and polythene bags, tote bags, boxes, mailing bags and mailing boxes. 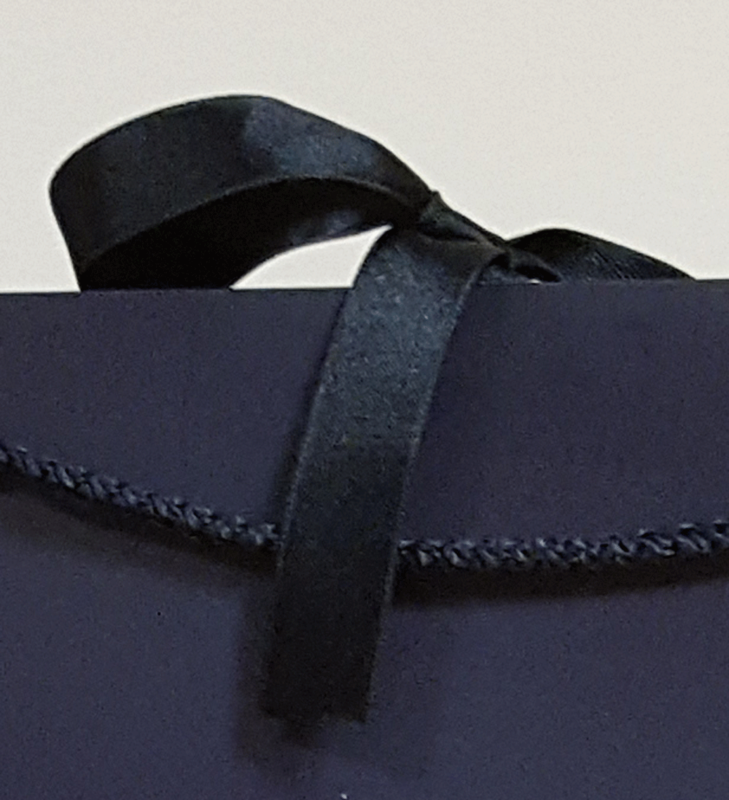 We also incorporate a range of finishing touches to add that extra sparkle to complete your packaging including ribbons, tissue paper, roll paper, adhesive labels and receipt envelopes. 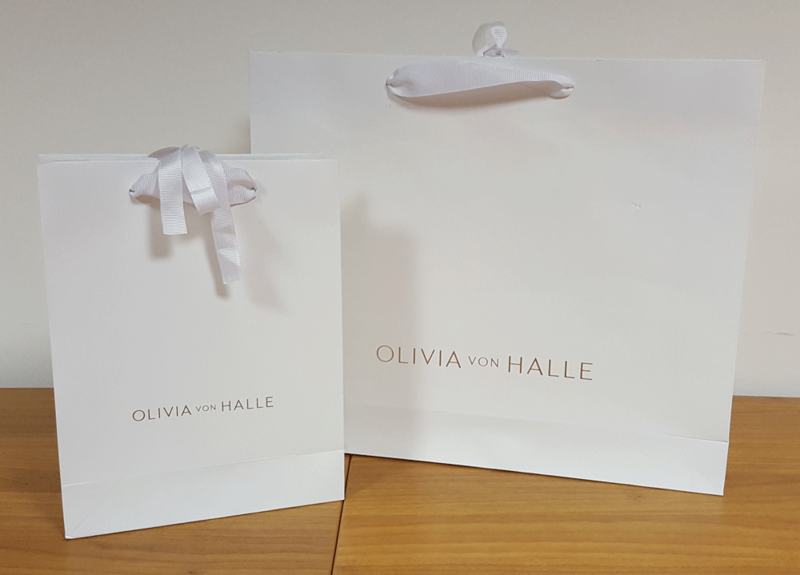 We can provide branded garment covers, hangers and swing tags. Please contact our team to discuss custom designs, ideas and receive quotations. 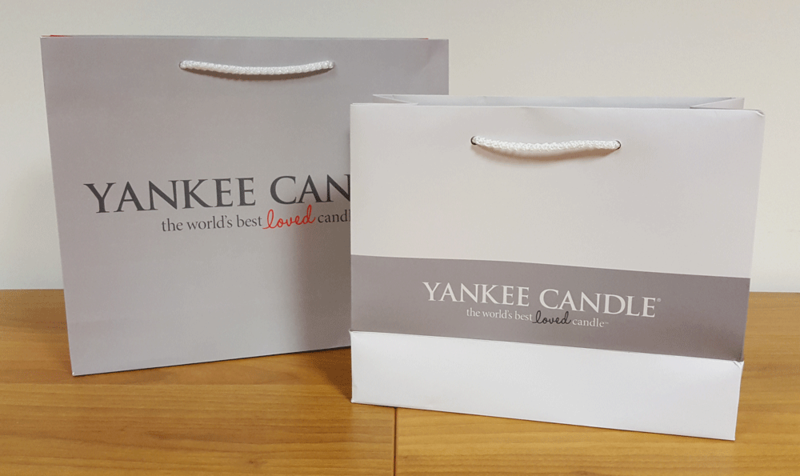 A comprehensive range of competitively priced litho-printed luxury paper carriers, polythene carriers, twisted paper handle bags and tote bags, all printed to your specification with an extensive range of finishes and handle styles. 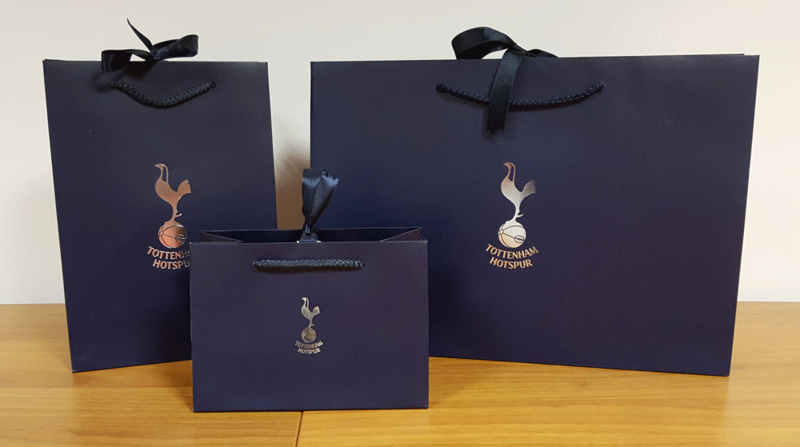 Available in an attractive range of papers and styles, these hand-finished bags can be made in any size and printed with any design. 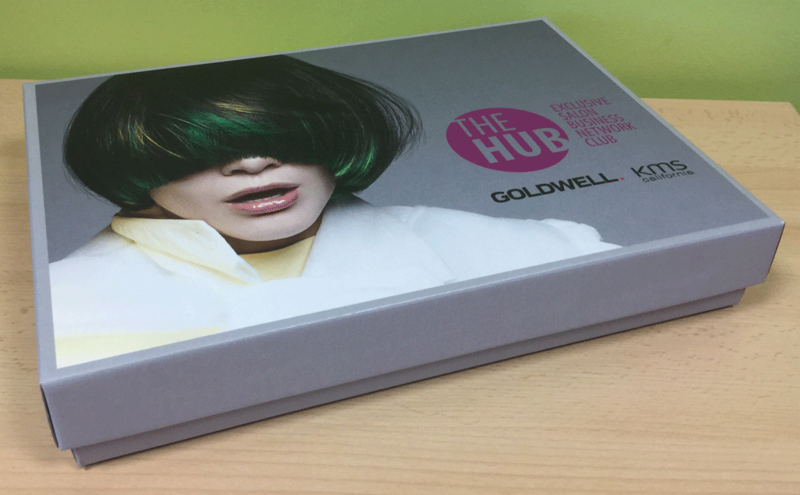 Finishes include matt or gloss lamination, hot foil printing, embossing & varnishing. There’s a large choice of handles, too. 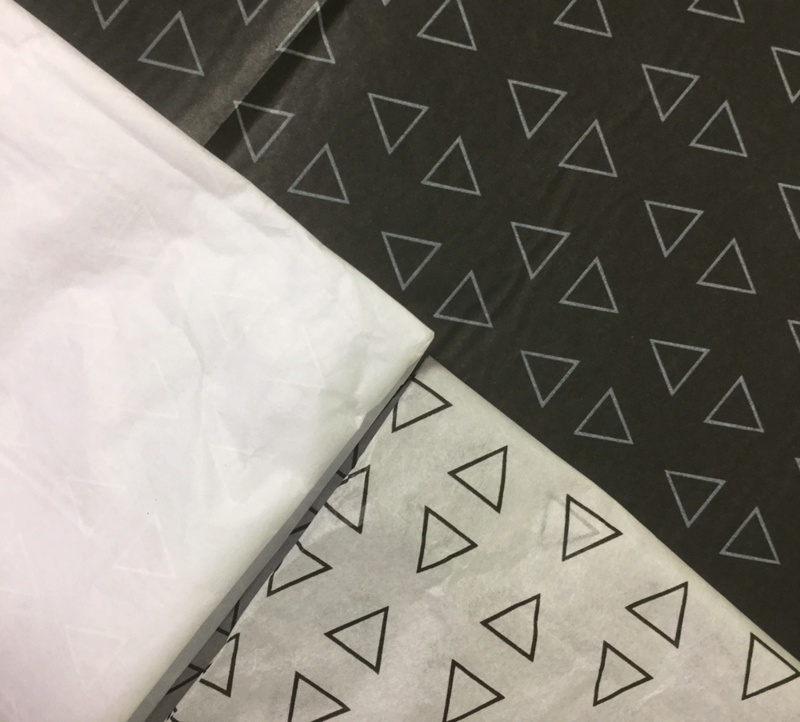 Machine-made bags in paper and polythene are the best choice for the budget-conscious, with a wide selection of sizes, handle styles and print options. For the eco-conscious, degradable polythene and recycled paper are also available for many products. 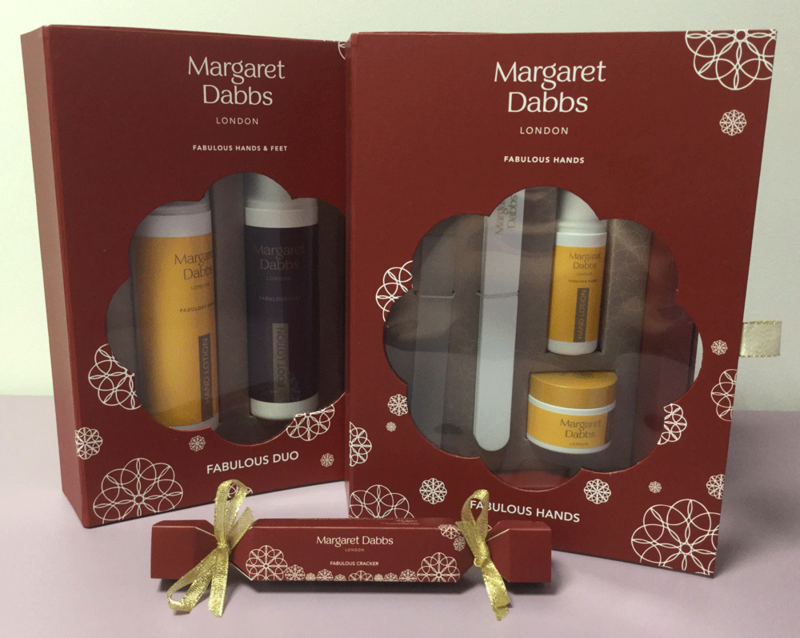 We offer an inviting range of styles including rigid, flat-pack, magnetic closure, jewellery boxes, pillow-packs and mail-order. All are custom-made to your specific requirements with an extensive choice of prints & finishes, to reflect the demands of your business’s branding. 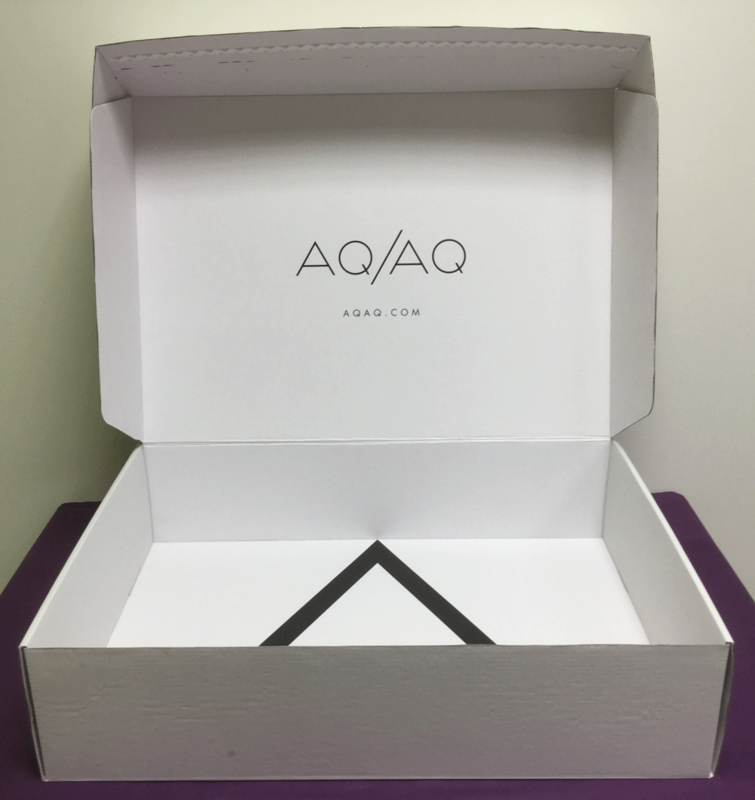 We offer a range of mailing bags & boxes in various standard sizes and finishes or bespoke to individuals requirements. 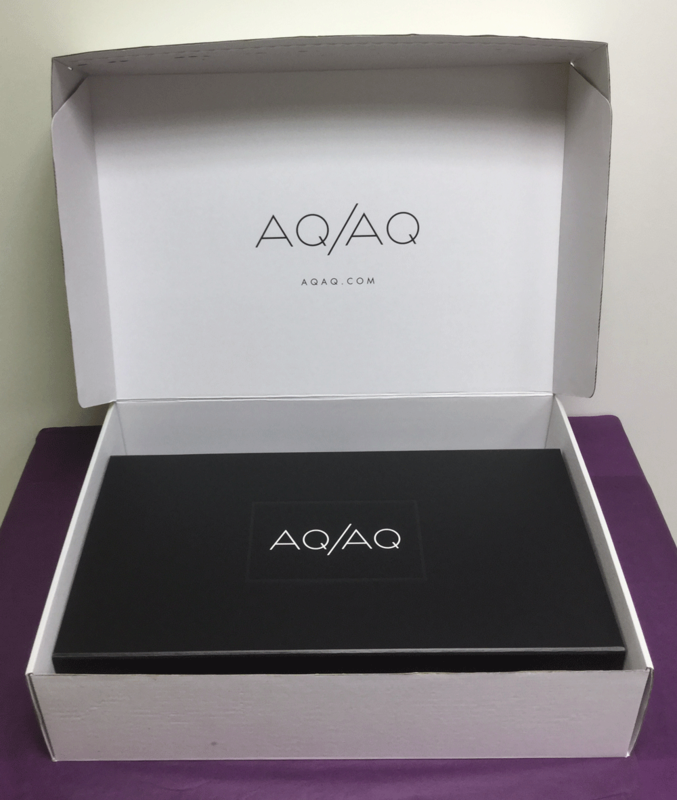 We can also offer branding solutions on mailing bags and boxes. 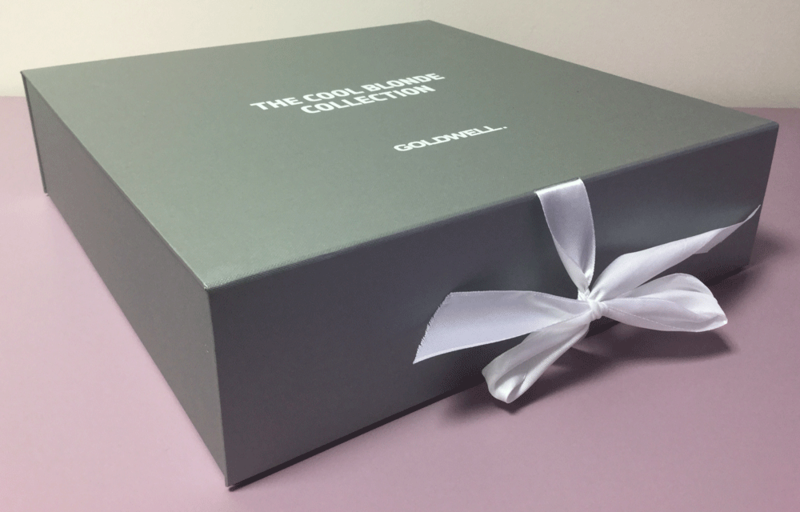 The final touches at point-of-sale are crucial - that’s why we offer such key extras as tissue paper, roll paper, ribbon, adhesive labels and receipt envelopes. 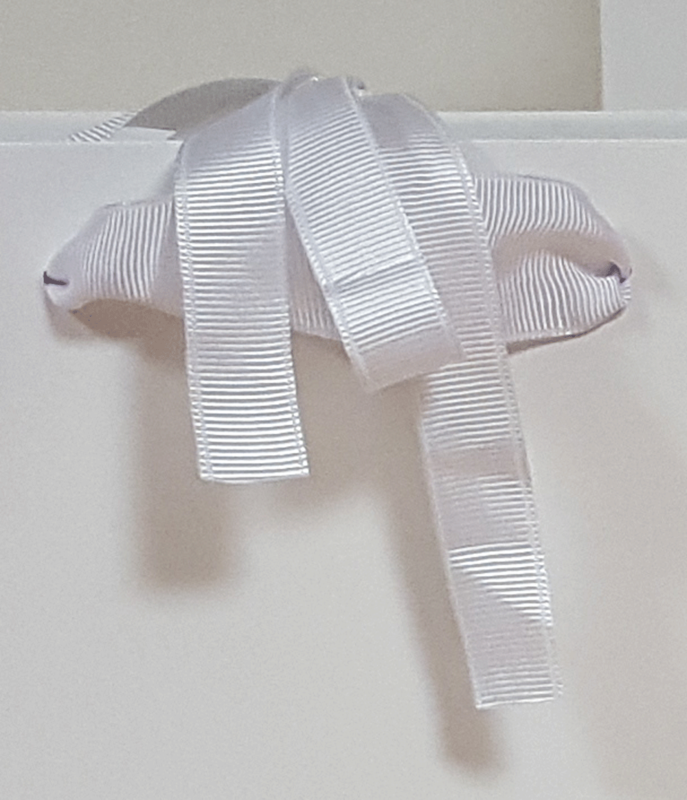 Garment covers, hangers and swing tags also assist our discerning fashion clients promote and build their brands.